When a child is having difficulty at home or school, behavioral intervention plans (BIP) can be an extremely effective type of therapy in reducing unwanted behavior and/or increasing desired behaviors. A functional behavior assessment is a problem solving process that helps determine why a child is behaving a certain way. It helps provide a more complete understanding of children who are engaging in problematic behaviors such as oppositional behavior, executive functioning problems, repetitive behaviors, and addictive patterns of behavior. Medical: A child is behaving in a way that helps or hides a medical symptom or condition. Escape: A child may be trying to escape or avoid something they perceive as undesirable. Attention: A child is seeking adult or peer attention. Tangible: A child strongly wants to obtain an object, access to a preferred activity, or power and control. Sensory/Self-Stimulation: A child engages in behavior that taps into the pleasure zone of their brain. Our practice routinely institutes behavioral intervention plans in the home. First, we meet with the parents and/or child to gather information about the child’s behavioral issue. This might also include a home observation. We then create a specific behavior plan that matches the child’s needs, one that is easy to implement and monitor. We train parents on how to execute the behavioral intervention program. We monitor and adjust the behavioral intervention. Behavioral plans are extremely effective, but only if they are given ongoing attention and maintenance. Most behavior programs work well in the beginning because of the novelty and excitement. 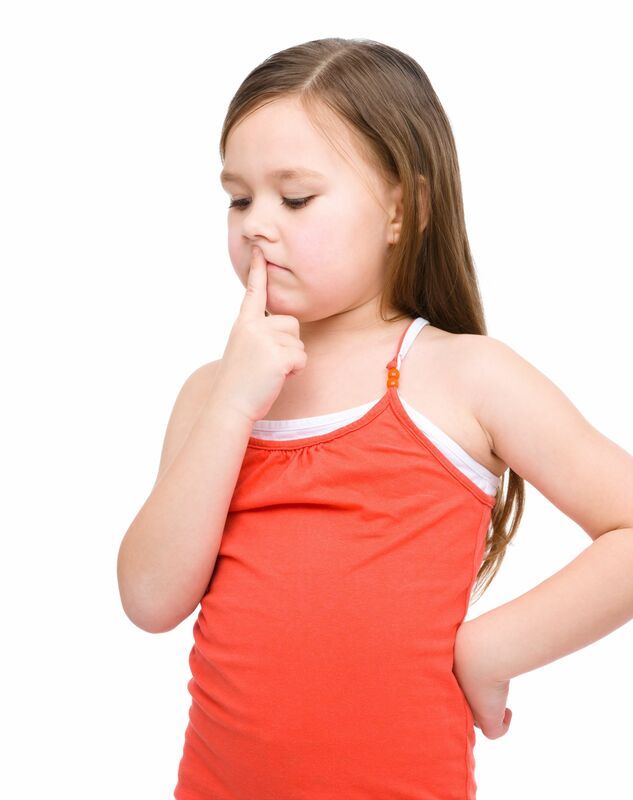 Over time, however, adults find it difficult to maintain and become inconsistent, which impacts the child’s behavior. We provide consistent monitoring of our behavior plans to keep adults motivated and on track.